The Conant family farm has been in the family for seven generations and continues to be actively farmed. 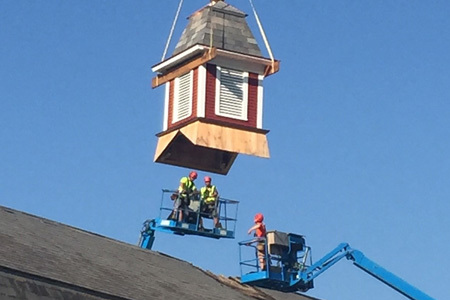 The grant will be used to repair the barn’s two distinctive cupolas. .